If you’ve done much product photography, you’re probably familiar with the little pop-up product photography ‘tents’ that fold up like reflectors and you can tuck away. 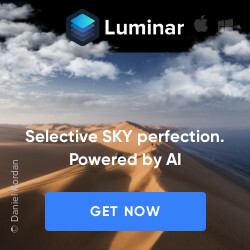 There are similar products for portraits, but they don’t look so great. 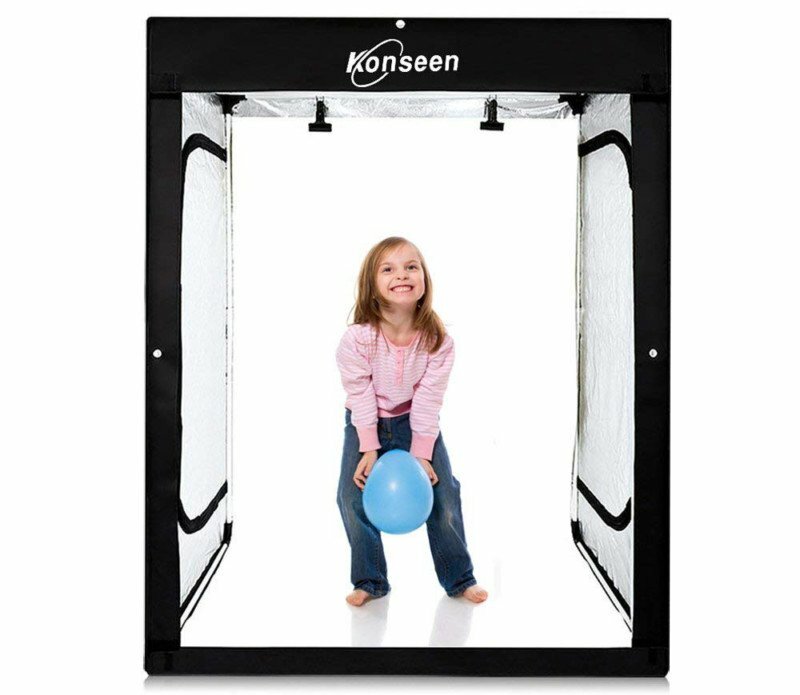 Enter Konseen with their new LED powered pop-up light tent for portraits! 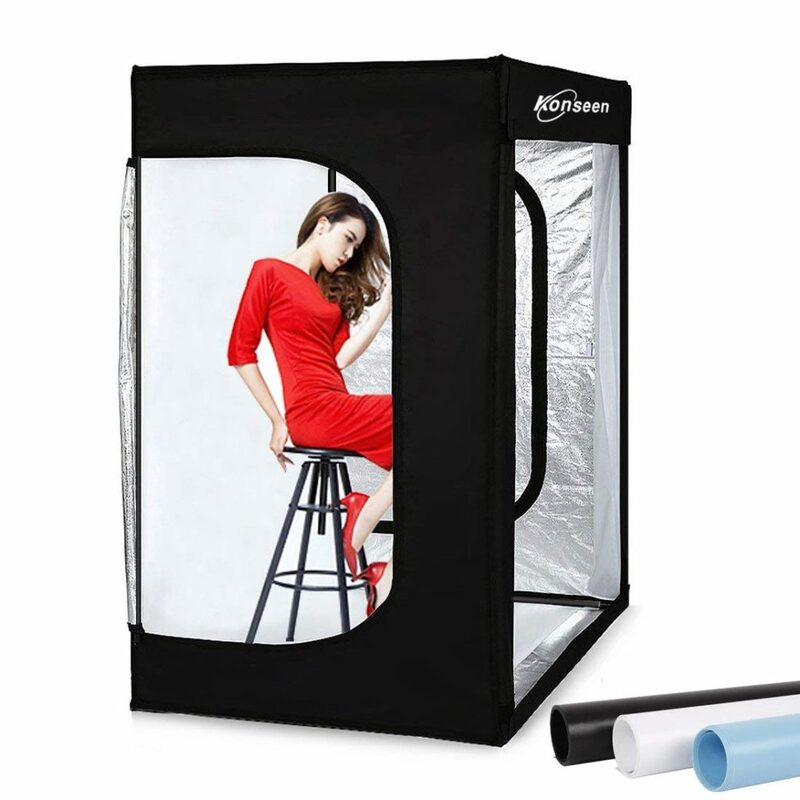 It’s a human size light tent! According to their announcement, it is quick and easy to assemble, and PACKED with features. You assemble the tent by sliding tubes together and then stretching the reflective fabric over them. The tent is lit by 8 LED strips (5500K color temp) with 96 individual LEDs per strip. 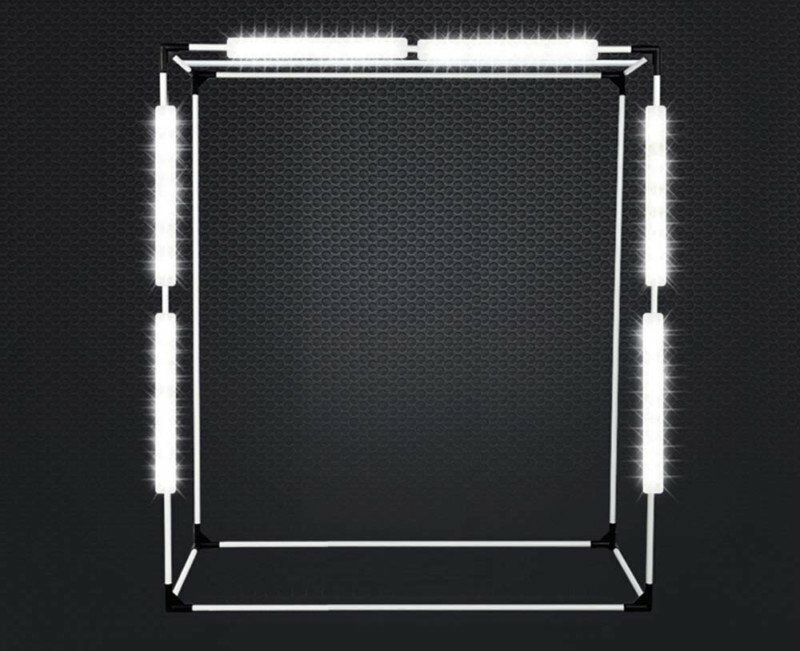 Each strip has its own dimmer, giving you complete control over your lighting. 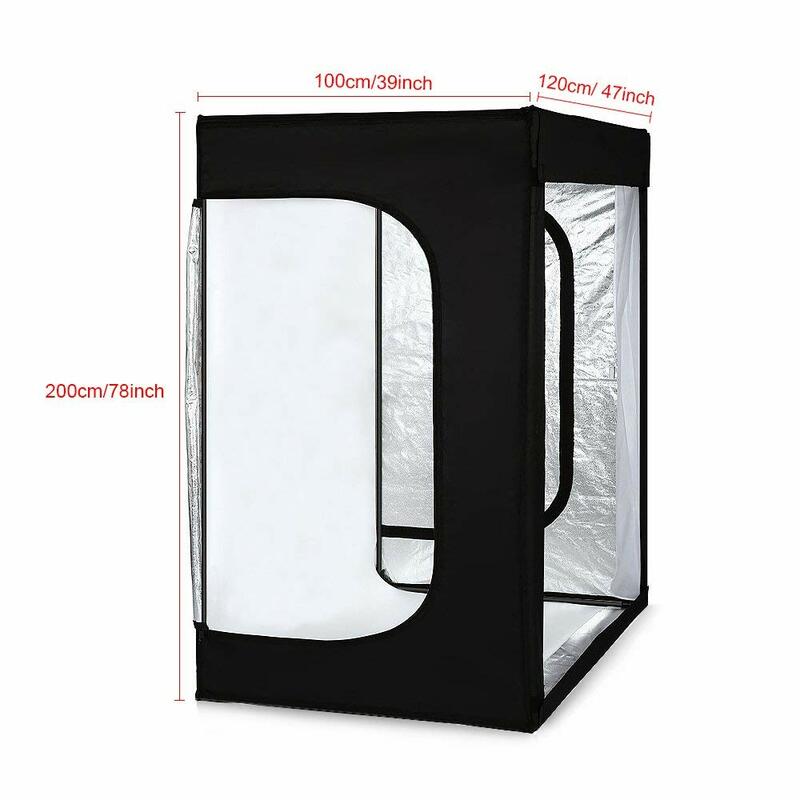 The tent also appears to have zip out panels, in case you want to use your studio lights. What do you think? 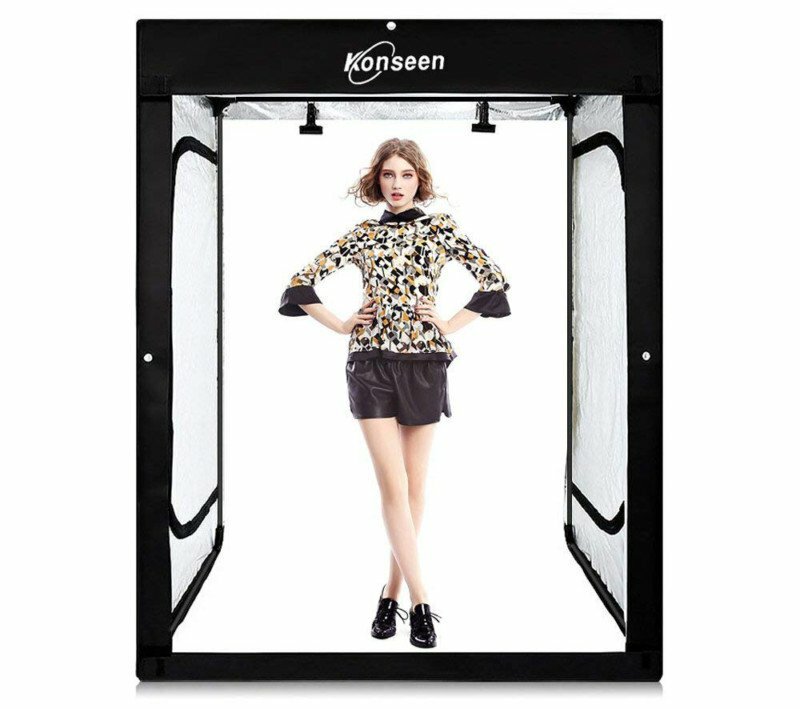 I know it’s being marketed towards portrait photographers, but I think this would actually be great for “step-and-repeat’ type photos at events or even for a small, portable photobooth! Episode 14 – Godox vs. Profoto Get 25% Off a New Website Template! How this monopod has become my extra set of hands!